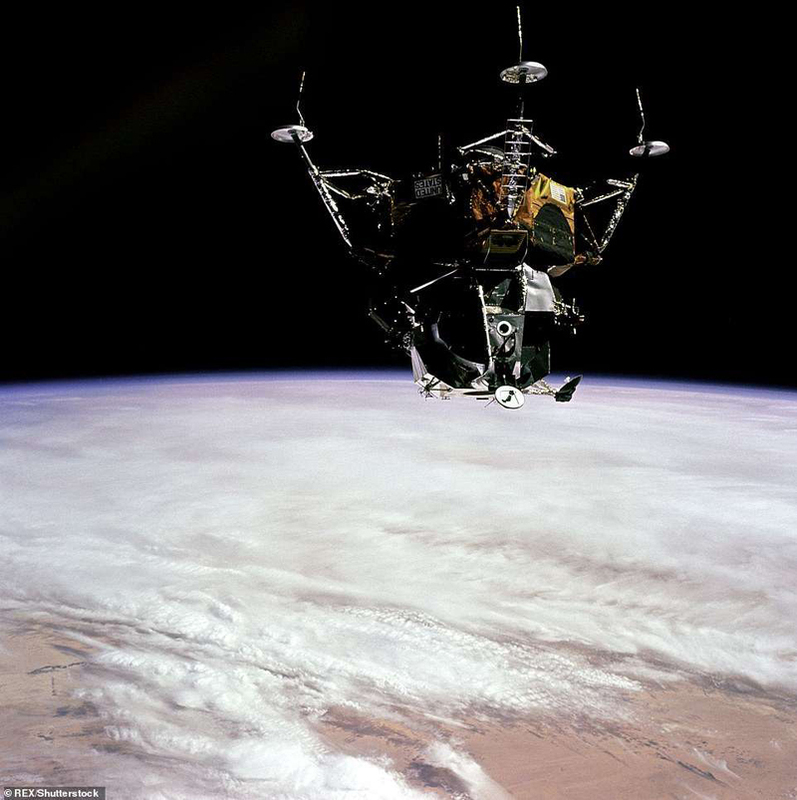 The Apollo 9 Lunar Module was designed to bring astronauts to the surface of the moon and back again. Before sending man to the moon for the first time, NASA wanted to test it in the earth's orbit to ensure it was successful. 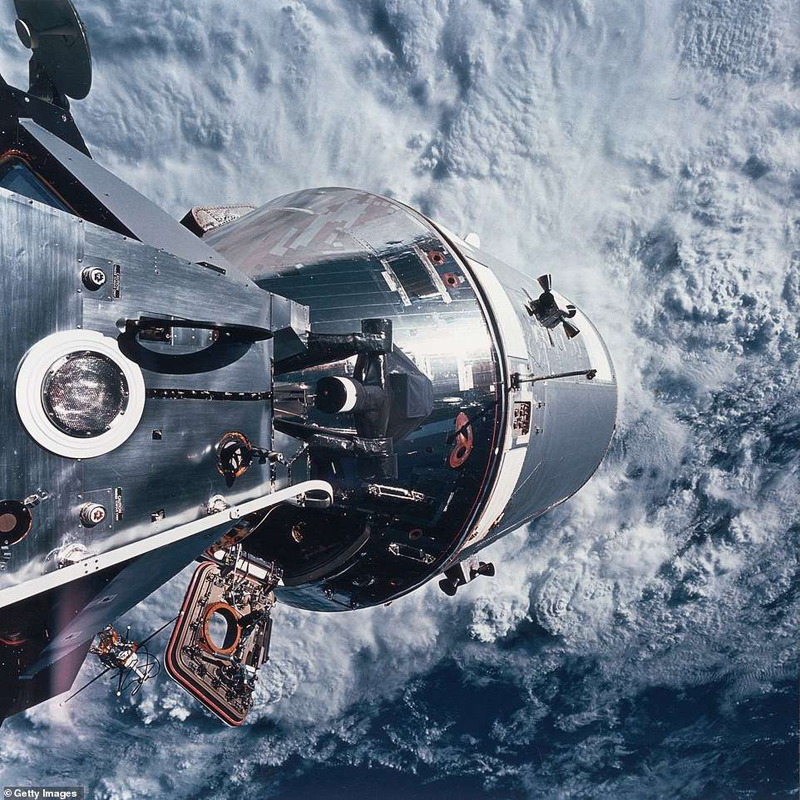 Though Apollo 9's mission doesn't get the same attention as the moon landing, it was a crucial step in getting ready for this monumental event in NASA's history. 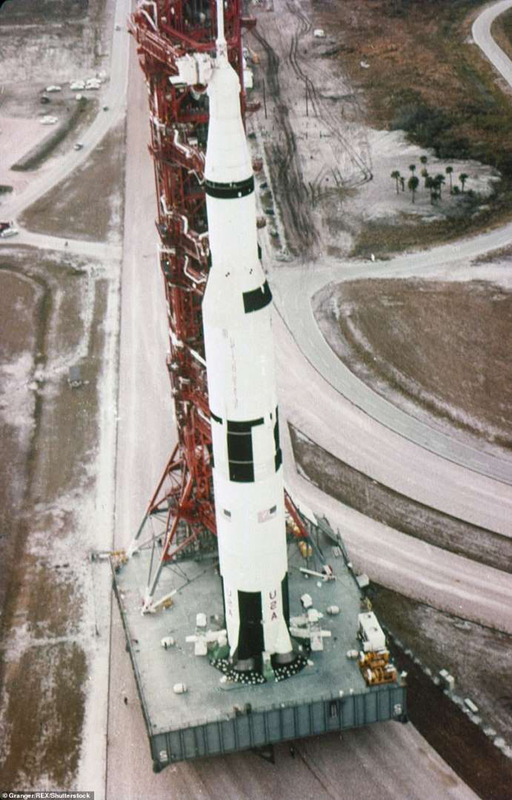 The roll out of the Apollo 9 Saturn V to the launchpad at Kennedy Space Center in Florida before the March 3 launch. Every man who stepped foot on the moon launched from here atop a Saturn V rocket. The command module was called Gumdrop, and the lunar module was called Spider, due to their shape. 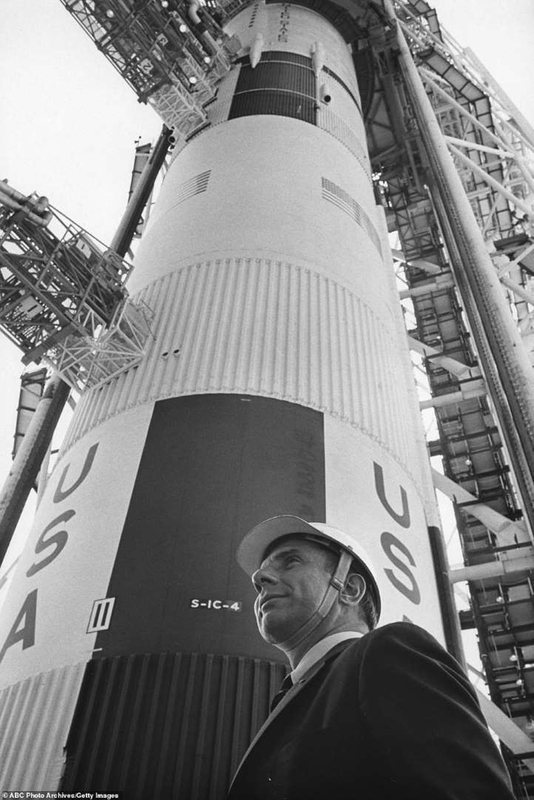 ABC's Jules Bergman is seen at Cape Kennedy on March 3, 1969, ahead of the launch. 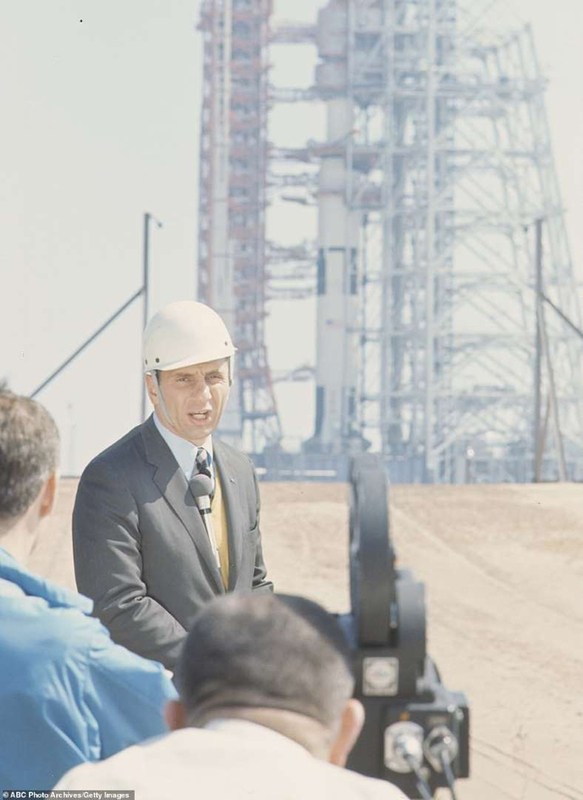 The broadcast journalist covered all of NASA's Apollo programs in the 1960s and 70s. Bergman was known not only for his extensive space coverage for the network, but his unique slant on it. 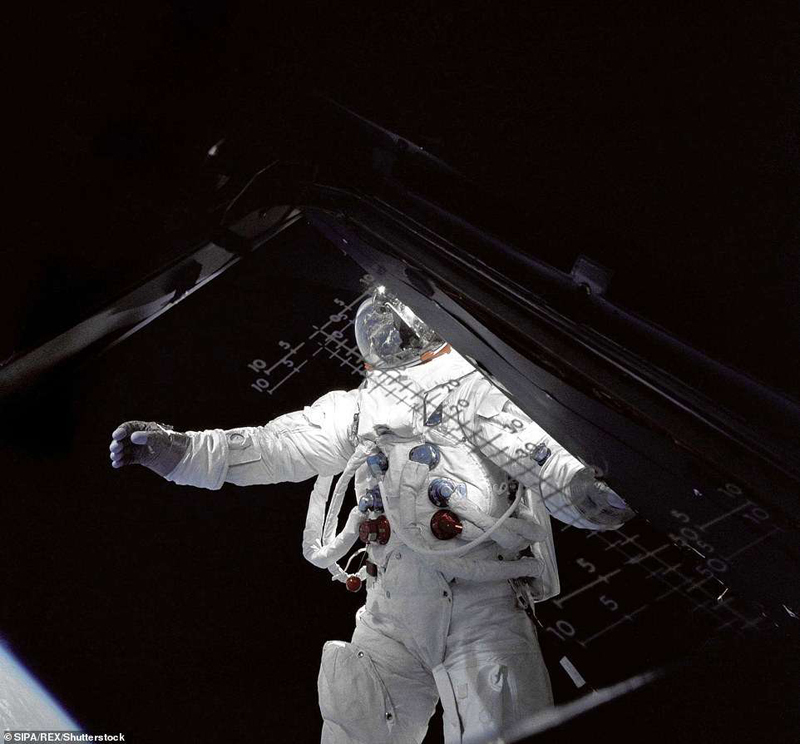 He liked to focus on the activities of the astronauts, helping to put a human face on a highly technological topic that the nation — and the rest of the world — had become enraptured with. 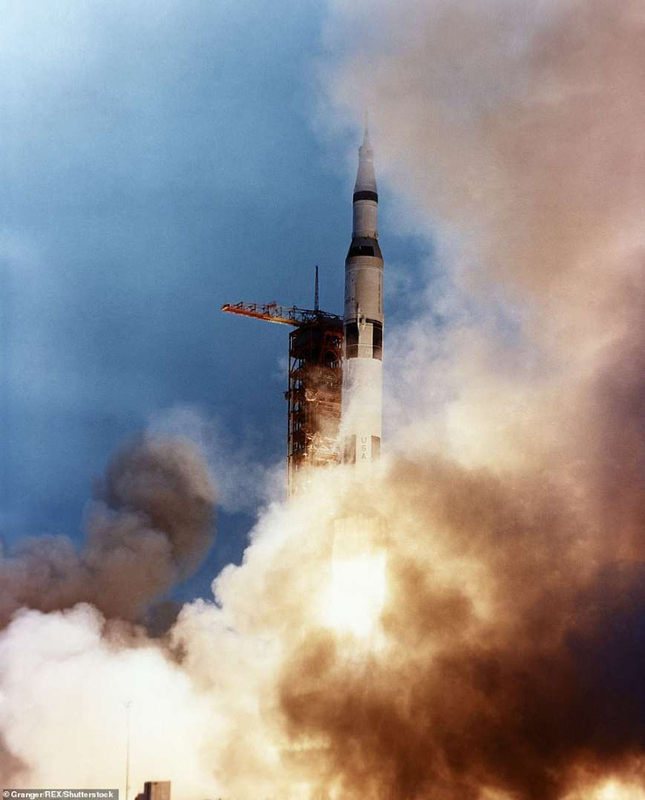 The Apollo 9 mission was launched from Cape Kennedy at 11 am EST. 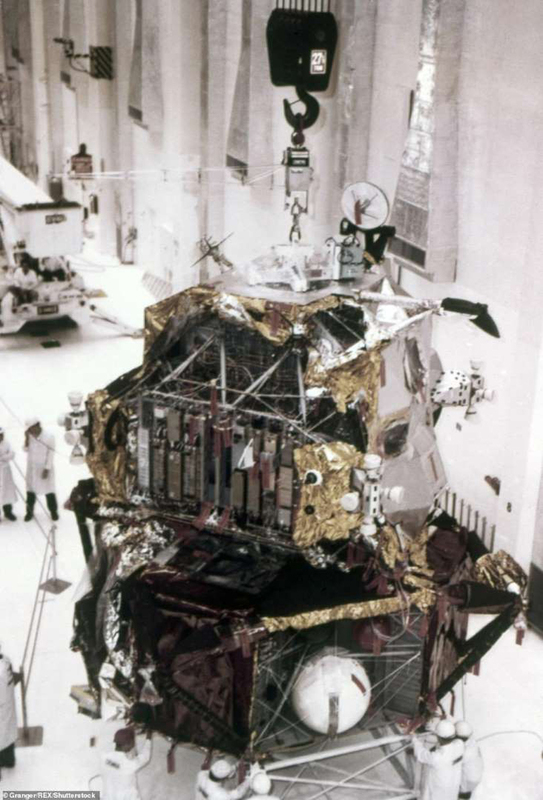 Its primary objectives were to test the lunar module's engines, navigation systems and docking maneuvers. Docking and undocking the spacecrafts were very important facets of successfully landing on and leaving the moon. This mission paved the way for Neil Armstrong to become the first man to walk on the moon just four months later. 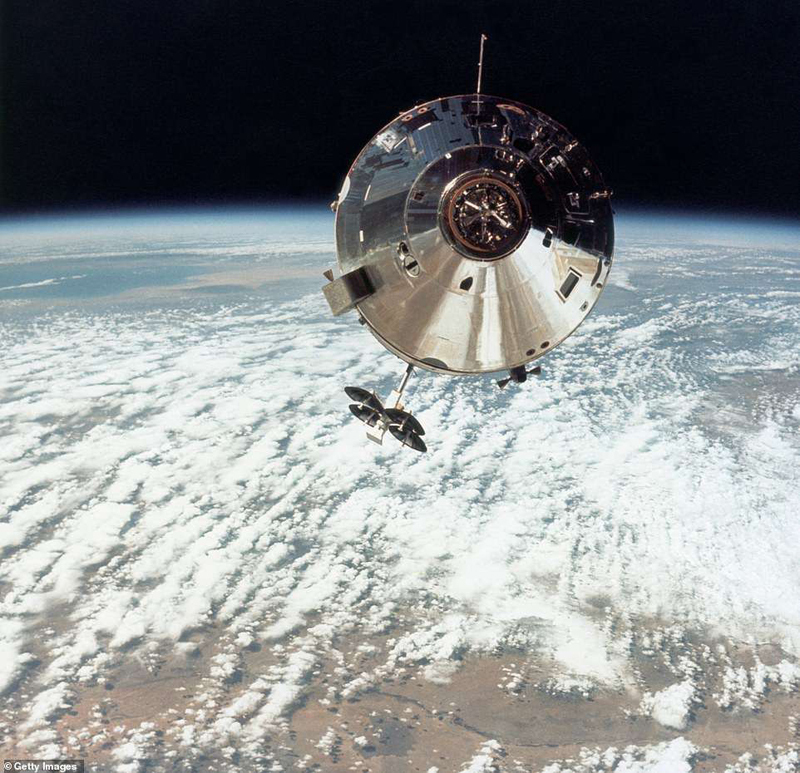 The docked Apollo 9 command service module and the lunar module Spider are pictured on March 6, 1969, with Earth in the background. A preparatory mission for the moon landing, the journey was the first to feature the Saturn rocket in full lunar configuration. This photograph was taken from the porch of the Spider on the 4th day of the earth-orbital mission. The astronauts docked the modules easily on March 6, the fourth day of their mission. 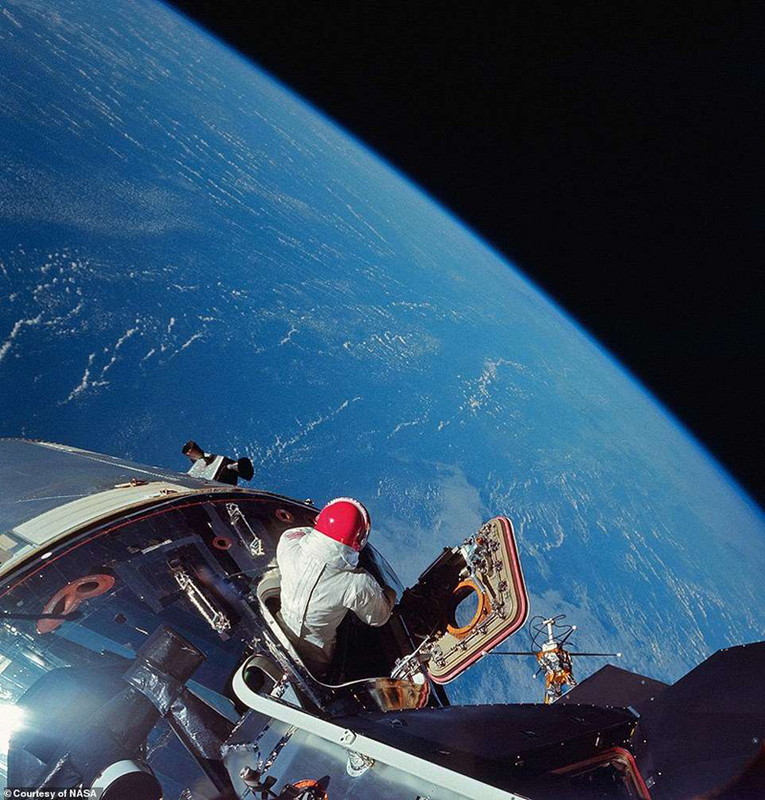 This picture was taken by lunar module pilot Russell L. Schweickart, and shows commander David Scott in the open hatch of the command module. 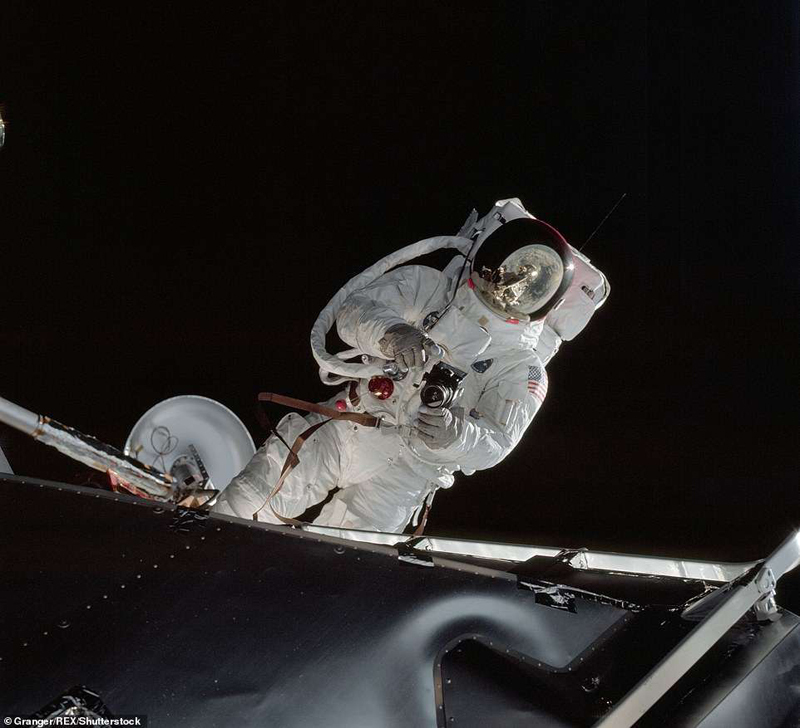 Astronaut Russell L. Schweickart stands on the 'porch' of the lunar module Spider during his extravehicular activity (EVA) on the fourth day of the Apollo 9 mission. He performed a 37 minute EVA (or space walk). 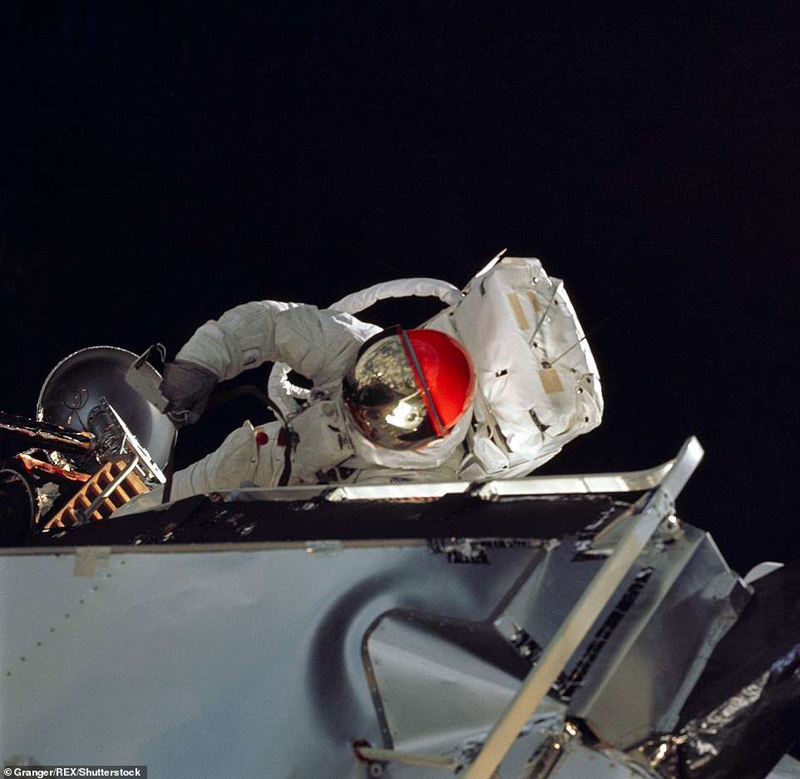 Schweickart takes pictures and collects samples during his space walk. His time had to be cut short as he had been feeling sick from almost the moment they took off. The astronaut was unable to move from Spider to Gumdrop due to this illness. 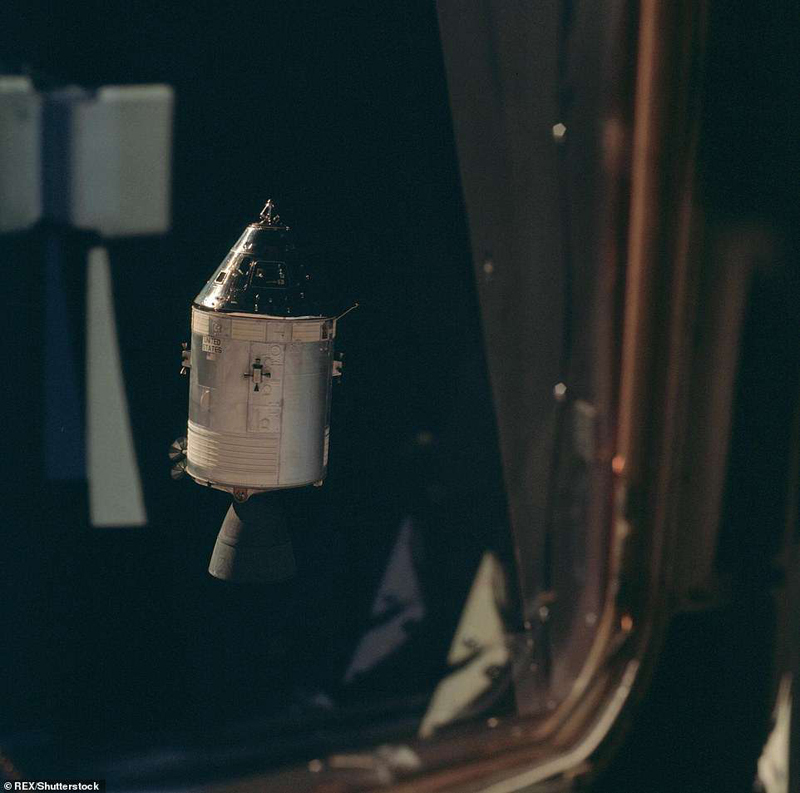 Gumdrop as seen from the Lunar Module Spider on the fifth day of the Apollo 9 earth-orbital mission. On March 7, 1969, the two space aircrafts undocked, with McDivitt and Schweickart remaining in Spider and Commander Scott remaining in Gumdrop. Gumdrop as seen by Spider on March 7. The space aircraft is still on display at the San Diego Air and Space Museum. Spider burned up in the earth's atmosphere, as was planned. Commander pilot Dave Scott emerges from the hatch, testing some of the spacesuit systems that will be used for future lunar operations. 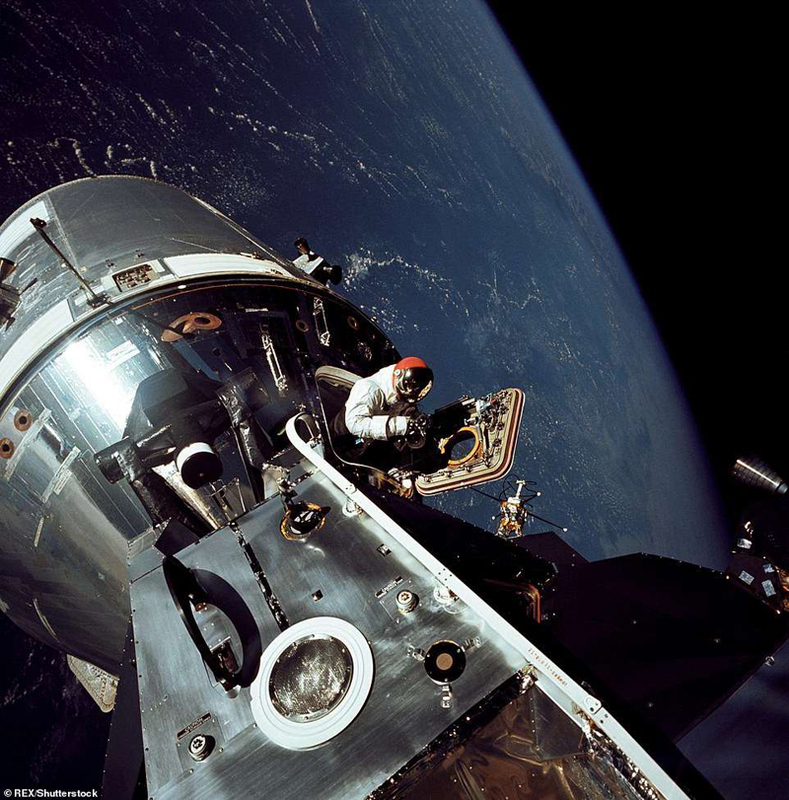 The photo was taken by Schweickart during Apollo 9's mission. Spider in a lunar landing configuration, photographed by David Scott inside Gumdrop on the fifth day of the Apollo 9 earth-orbital mission. The landing gear on Spider has been deployed and the lunar surface probes (sensors) can be seen extending out from the landing gear foot pads. 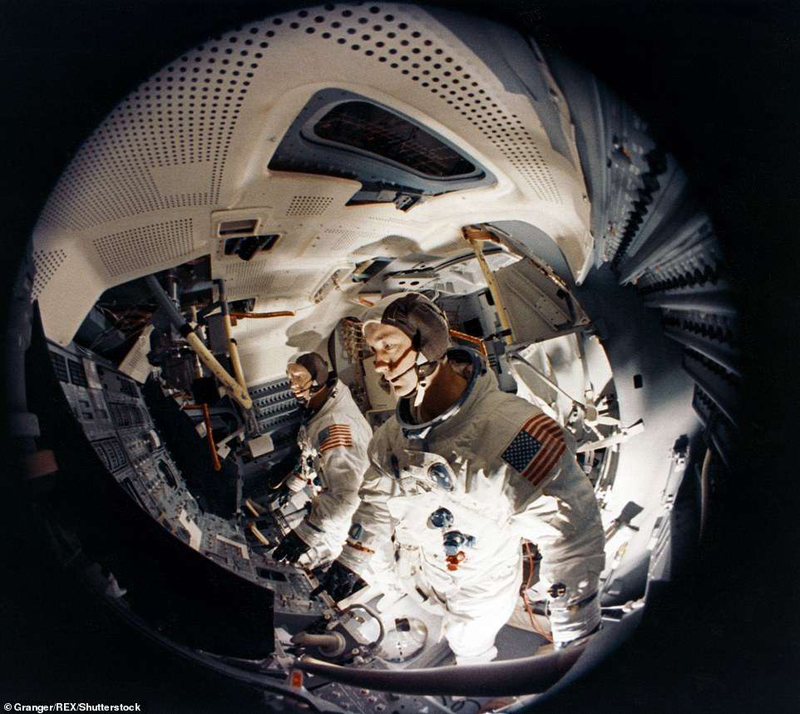 Astronauts James McDivitt and Russell Schweickart can be seen inside the Spider lunar module. Apollo 9's Gumdrop, with astronauts James A. McDivitt, David R. Scott, and Russell L. Schweickart aboard, splashes down in the Atlantic recovery area to conclude a successful ten-day, earth-orbital mission. 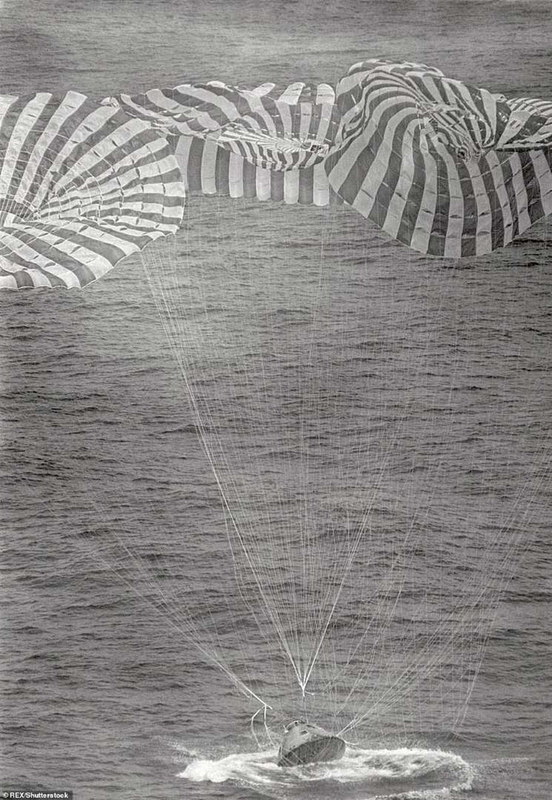 Splashdown occurred at 12:00:53 pm EST on March 13, 1969. 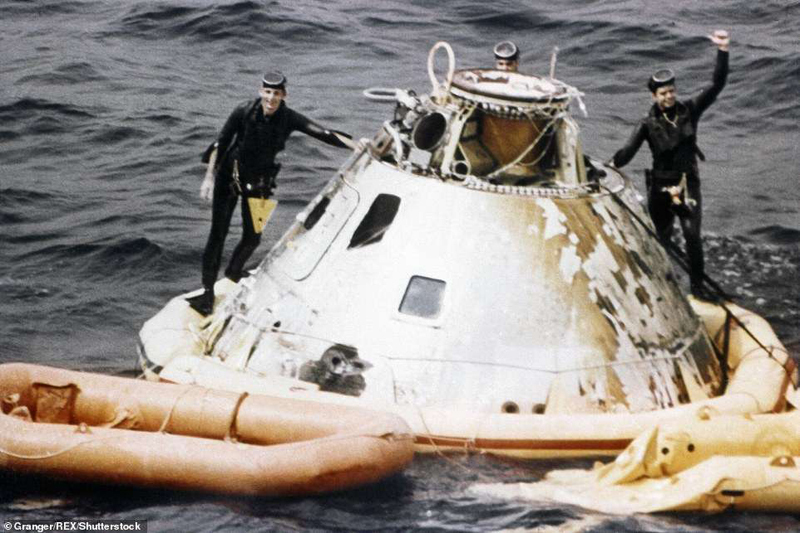 A rescue crew can be seen embarking the Apollo 9 command module after splashdown in the Pacific Ocean. The crew were only 4.5 nautical miles from the prime recovery ship, U.S.S. Guadalcanal. 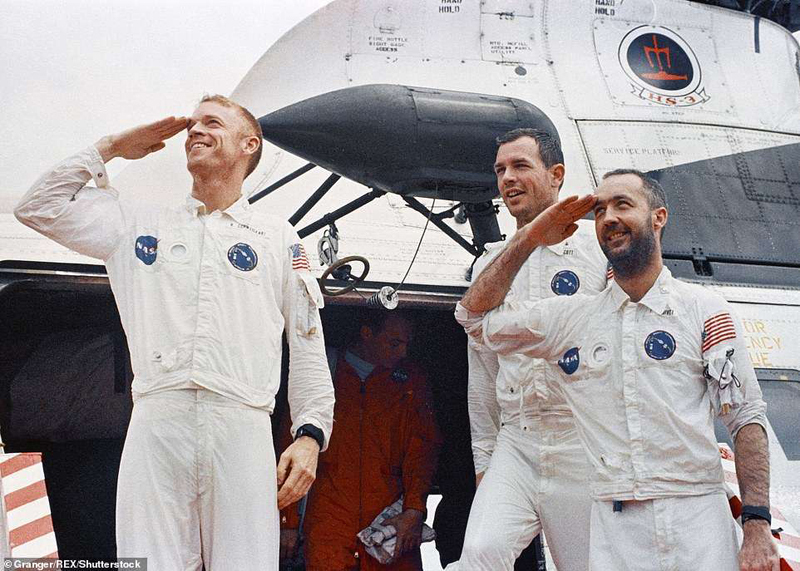 The crew of Apollo 9 upon their return to dry land. 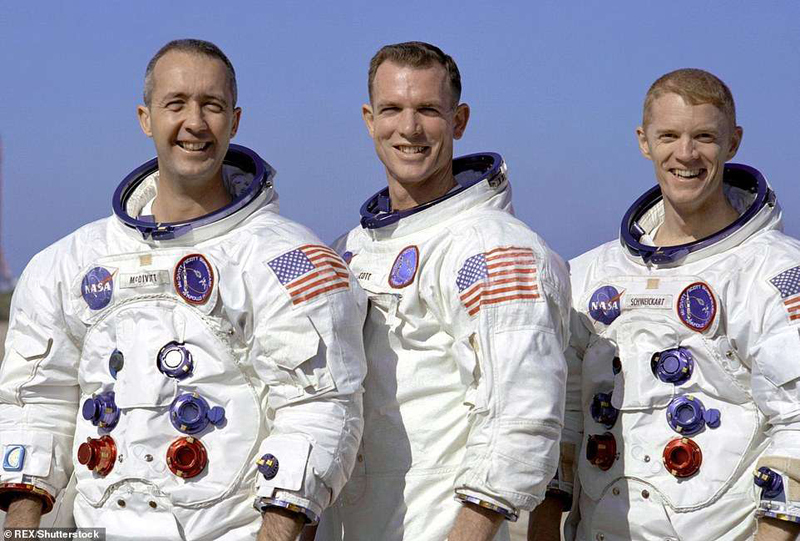 Left to Right: Russell L. Schweickart, David R. Scott, and James A. McDivitt. 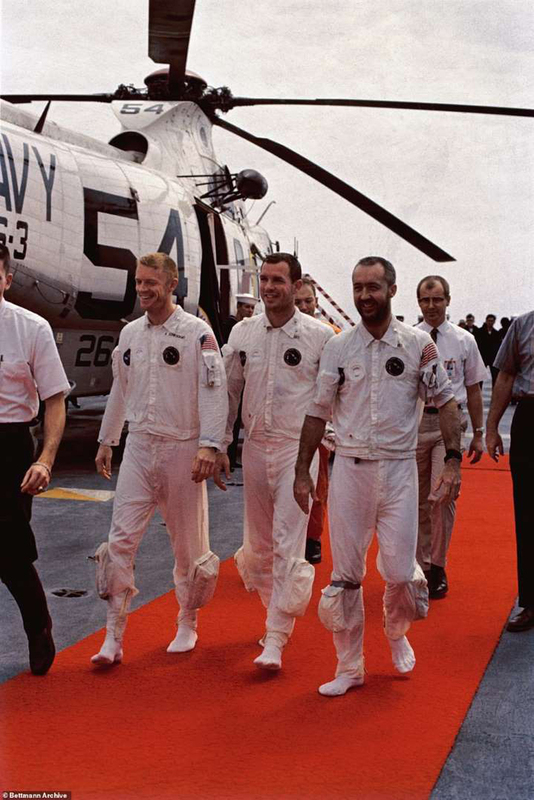 The Apollo 9 astronauts received a hero's welcome, shown here as they walk down the red carpet on March 13, 1969.